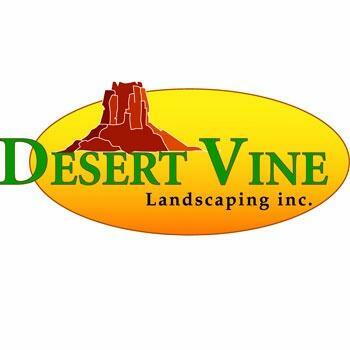 669 West Union Hills Dr.
Desert Vine Landscaping is a landscaping, lawn service and design company serving the Phoenix metropolis. Our priority is to provide exceptional customer service, reduce transaction irregularities, employ great service personnel and support the local economy. We are proud to be experienced landscaping professionals. We retain 4 consolidated Licenses with the Arizona Registrar of Contractors, Landscaping & Irrigation for Residential & Commercial properties. We are Accredited Members and retain an A+ Rating with the Better Business Bureau.